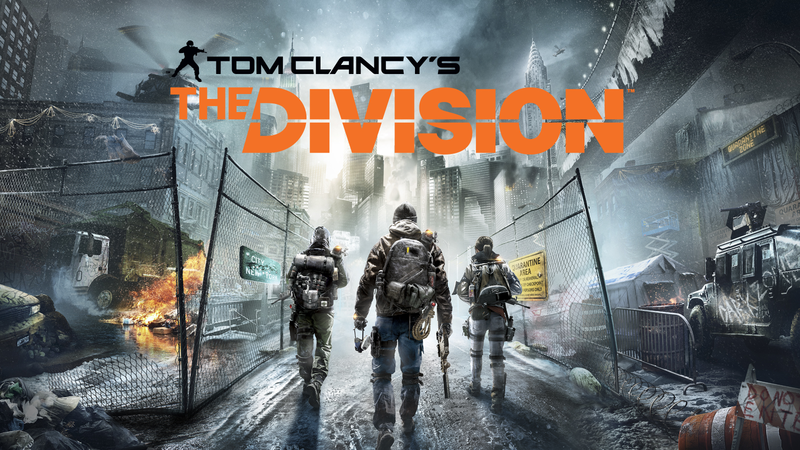 After months of anticipation The Division, released March 8, 2016 was worth the wait. The natural progression of the story feels organic as far as storylines go. 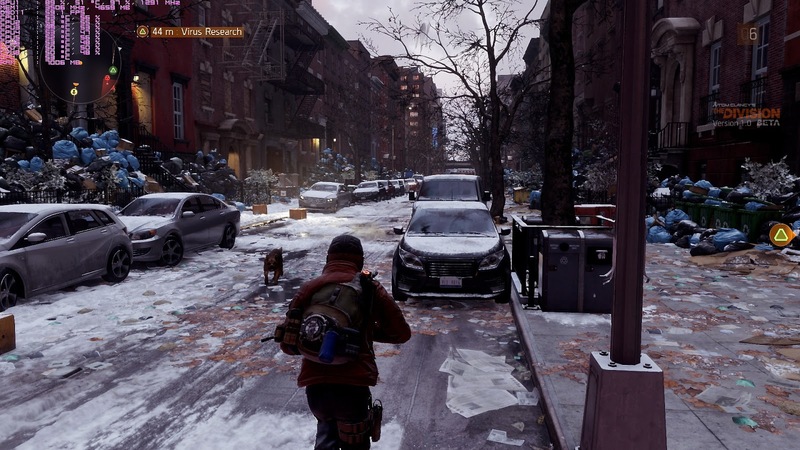 You feel a sense of urgency to complete the main missions to see what happens next, but you can still go out and enjoy side missions which explore the city and, if you’re lucky, get into a dark zone or two. 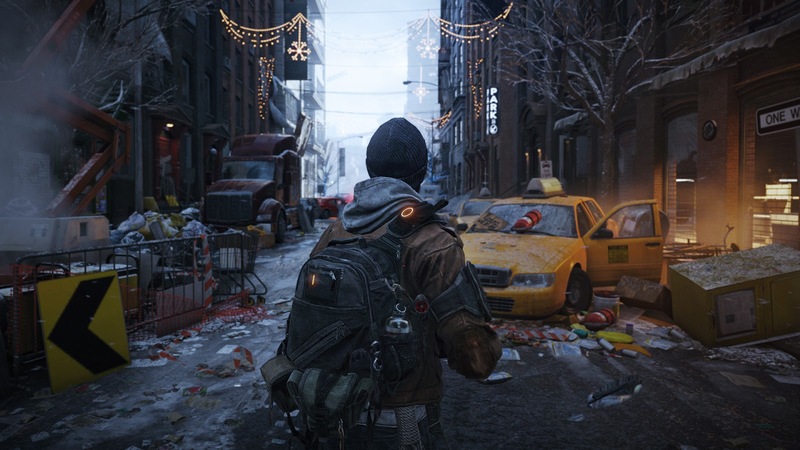 Considering the story of The Division, the scenarios are portrayed realistically. You’ll encounter civilians boarding or going for supply drops that are meant for the whole population that is still in New York, as well as Fanatics trying to totally eradicate the disease. The graphics pull you into the game and do a fantastic job immersing you into this this disease ridden New York. Luckily, I haven’t come across any glitches so far (knock on wood). Personally, I am a big fan of the way they show fire engines and awed by the fire graphics; they’re the some of the best that I have seen in a game. If it’s from a trap explosion, flamethrower, your name, or just a random error that you shoot to take out your enemies the flames are gorgeous. The Weapons Systems is very comfortable and easy to use. For anyone who regularly plays any type of FPS the shooting mods are easy to grasp and fun to use. Building and upgrading your weapons for high level of enemies can be frustrating yet rewarding as it gives you more of a purpose explore every square inch of any environment. So far, I have not really used any crafting items or crafted anything although I have already found everything I need it from looting the stages, but I know it will come in handy as I collect more weapon parts in order to create more powerful weapons. 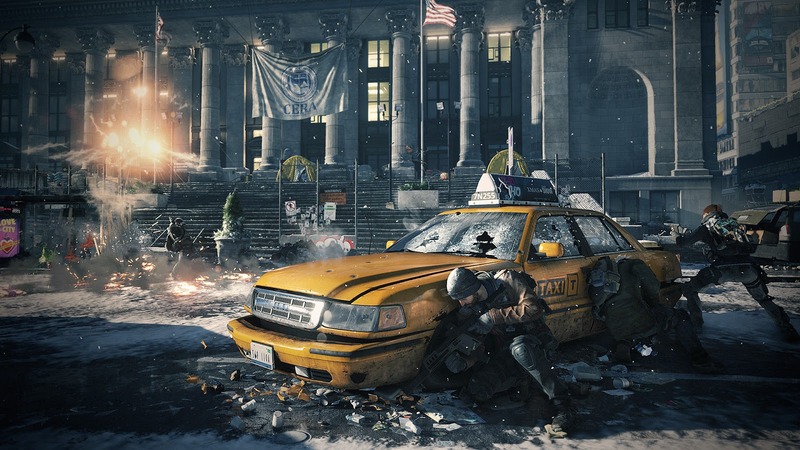 The Division feels like a cross between Destiny’s Borderlands with a real-world setting. I would highly recommend The Division. It is entertaining, challenging, and immersive. I’m only 10 hours into the game only but it feels like I’ve only played for a few. The Division has been out for almost a week and there are a few people who have already reached the end game. I am a fan of the game, but I always feel jealous of all these people who can play games for a living and reach those milestones first. In other ways though I don’t mind taking my time. With those words in mind, I still believe that there are a few things that could be improved for the game. I am only level 17 in The Division so far and level 5 in the Dark Zone and so far I have no problems with the game, I feel like I still have half the game to explore, the story is good, the gameplay is good, and the exploration of the game itself is pretty awesome. Even still, I think the game could use a little more rooftop action. There are a few rooftops you can reach but it’s only a little ways off the ground, how about we get to explore a skyscraper that’s been taken over by rioters? Or the cleaners? Or any of the bad guy factions culminating in a rooftop battle against a helicopter…..add an RPG or Rocket launcher for this area only too. Speaking of which, what about adding a combat area that allows the use of vehicles. Nothing fancy, no need for jets and helicopters, just cars and Humvees shooting at each other out the window. It sounds ridiculous but I’m sure someone could refine the idea and make it work. Along the same lines maybe The Division needs a vs mode that isn’t the Dark Zone, like Squad vs Squad or 4 Squads vs each other or a free for all Dark Zone style, those are popular. I don’t think I would play it personally but it would give the fan base something to do at the end game. Speaking of the Dark Zone, I read about how a certain amount of people have already reached the end game and now have nothing left to do besides either quit or troll the heck out of everyone else in the Dark Zone. I had a thought about this, what if these people played a “fair” game of turning rouge and helping everyone get some awesome weapons? Here is my thought. These people could go farm up some awesome weapons and carry them around then turn rouge then the manhunt begins and they just try to survive for fun, meanwhile the rest of the server tries to kill them to get these awesome weapons they drop if killed. I can see many drawbacks to this, but if it became an official gameplay mode then I could see it working. Those are just some thoughts about how I think The Division could be improved a bit. These probably would not be popular options for everyone, but I am sure some people would play them. What do you guys think? Would you play these modes or participate in these types of missions? Let me know in the comments.